and the beautiful Olympic Mountains in Belfair, Washington. making it unique to those who want to savor a truly local wine. dedicated to growing and producing wine of the highest caliber and distinction. allowing us to focus on producing the best wines in a very balanced style. applying over one hundred years of experience in the industry. 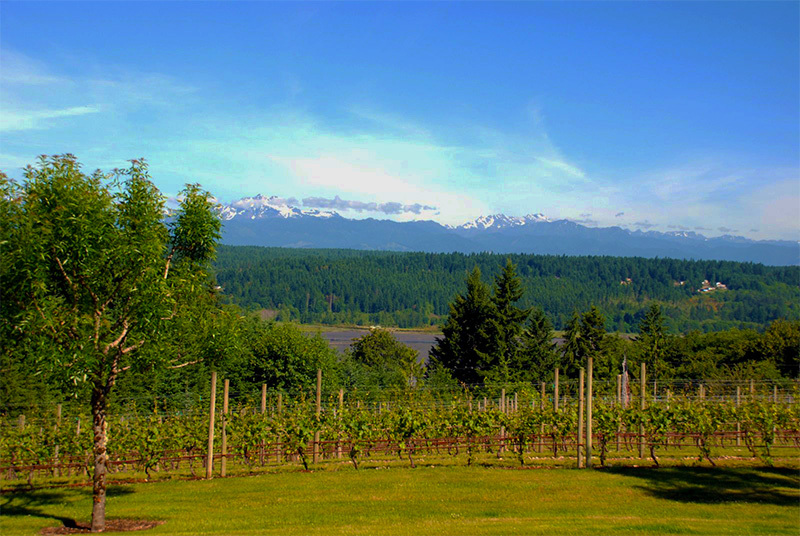 We strive to produce world class wine in a relatively untapped region of Washington State. where some of the most premiere wines of the world are grown. Many wineries attempt to place their wines in the hand made sector, but most don't. 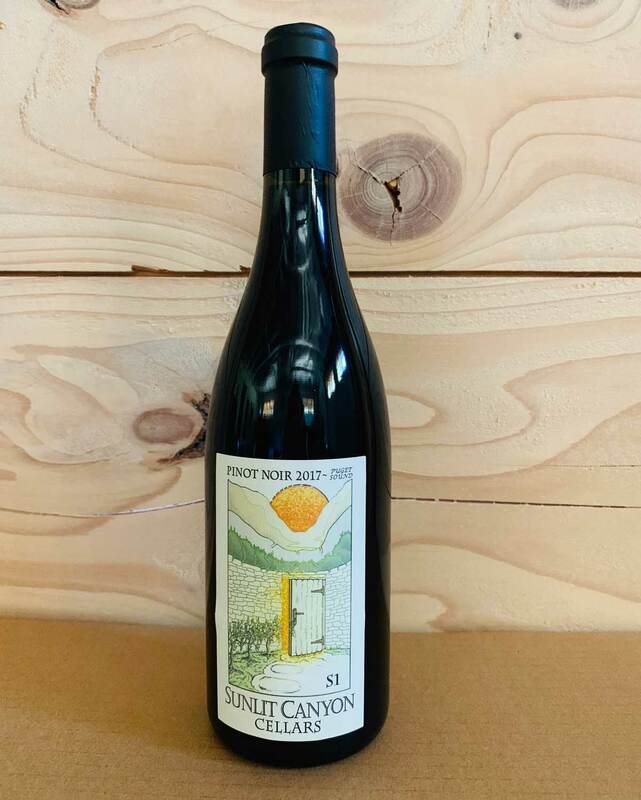 That is not the case with Sunlit Canyon Cellars, from establishment of the grape clone, working the vineyard, to fermentation and barrel selection, these wines are carefully crafted and cared for. The result is every wine is a hands on individual effort; these wines are clearly head and shoulders above other Northwest Pinot Noir and Pinot Gris wines. Sunlit Canyon has established a completely new viticulture area, overlooking Hood Canal, an area that someday will be its own AVA. Pioneers and a hands on approach make these wines quality based, while expanding the breadth of wine characteristics. The wines are strongly varietal, brilliant in color and crafted with the best wine making possible. 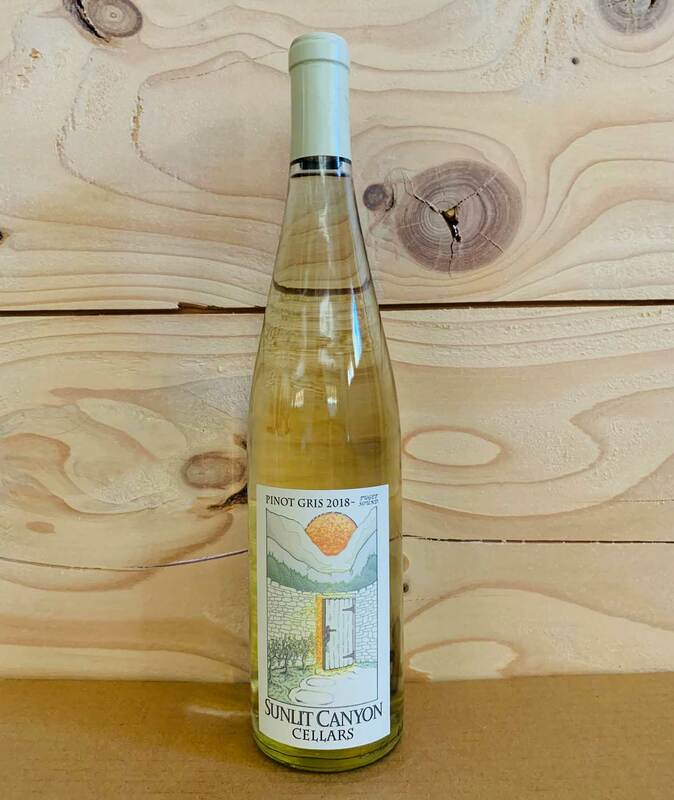 Cameo Boutique and Wine Shop is so pleased to be one of the first wine shops to sell Sunlit Canyon Cellars Pinot Gris. being one of the only estate wines in Mason County. It complements our bounty of fresh seafood. 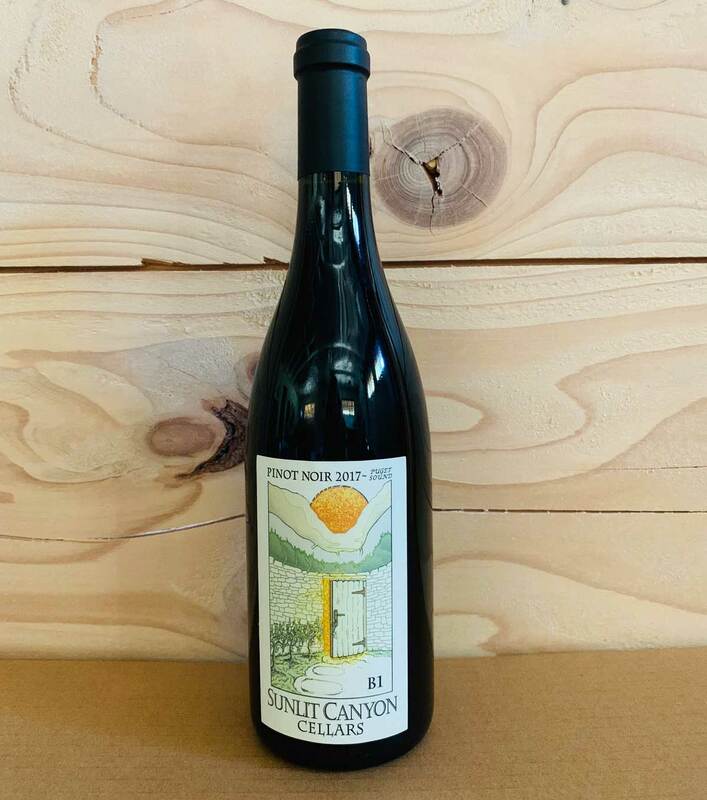 We look forward to other varietals from Sunlit Canyon. Our cool climate grapes, Pinot Gris and Pinot Noir, were first planted in 2007.
the pH and Brix levels reach what we are searching for. fermented with both natural and cultured yeast on mostly new oak. dominated by raspberry. This is a Pinot that will age gracefully. This is a little lighter and fruitier Pinot Noir. 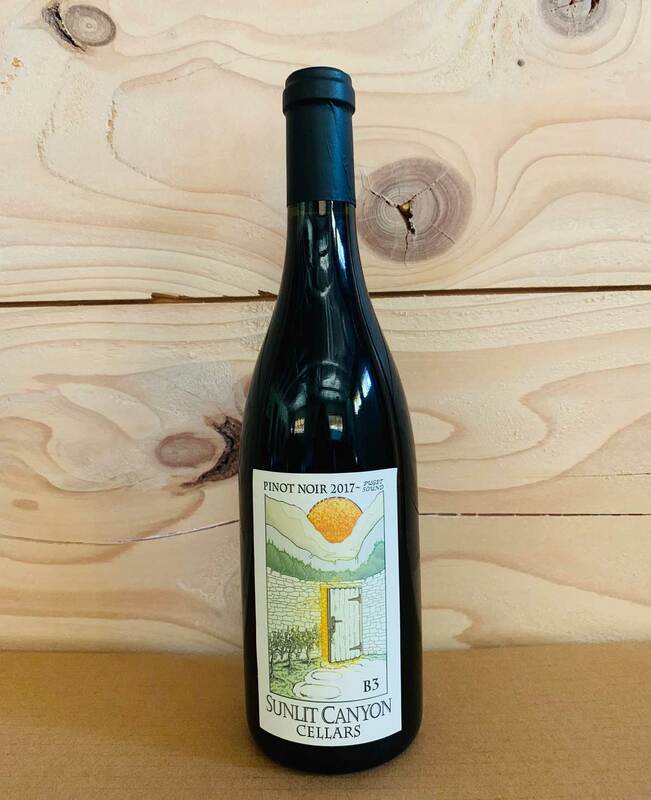 It is a blend of three different Pinots on used oak barrels. an early ripening variety with a high pH. It will drink well now, and in the years to come. Our Pinot Gris grapes are a blend of five different clones. It is very drinkable ice cold, on a hot summer day. to make it "oh, so palatable". Sunlit Canyon Cellars is a private winery which is not open to the public. If you have an inquiry about our wines or would like to place an order, please fill out the contact form below. We look forward to hearing from you.